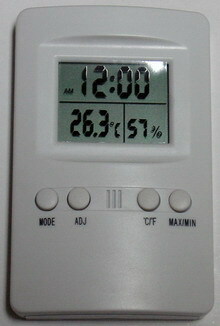 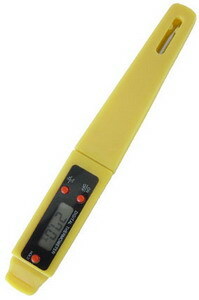 Pen-Style Safe-T-Guard Thermometer with Antimicrobial Sleeve. 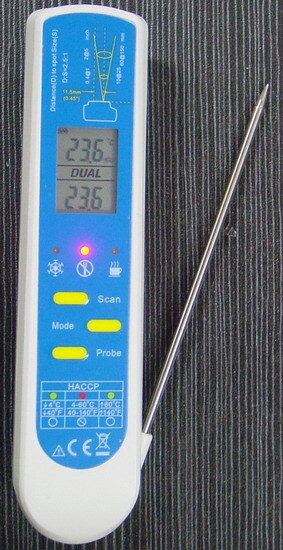 Special additive in the sleeve material inhibits bacterial and fungal growth. 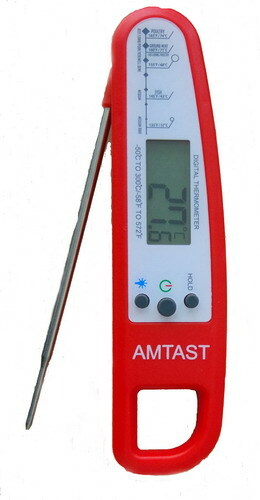 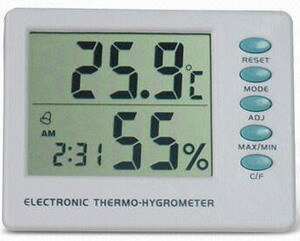 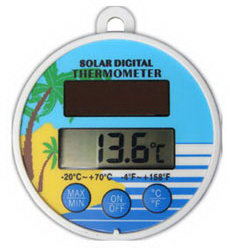 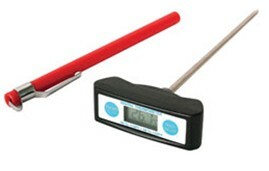 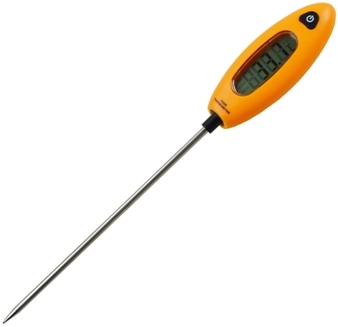 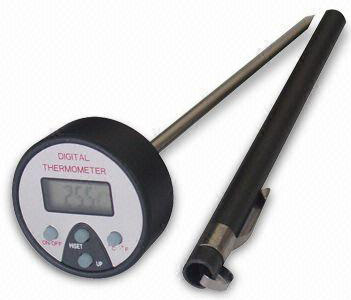 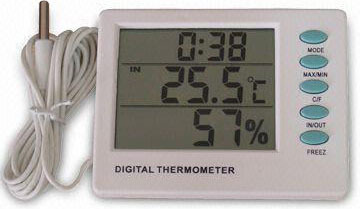 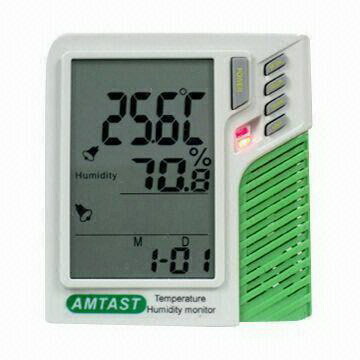 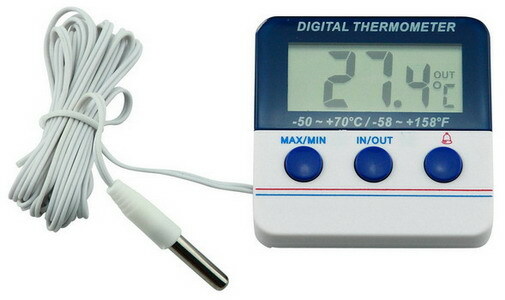 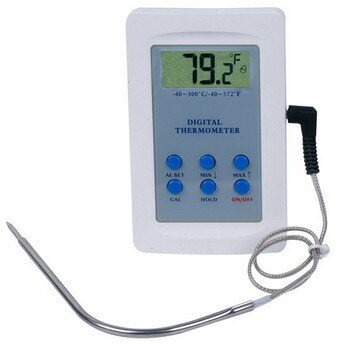 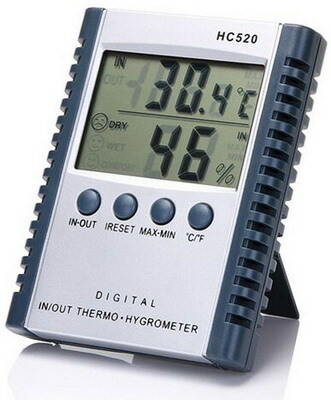 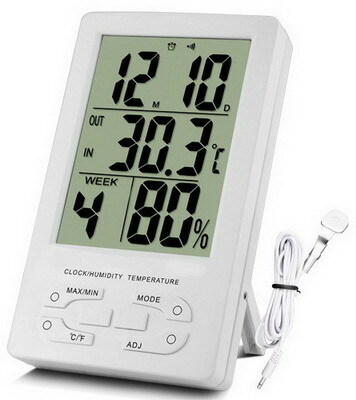 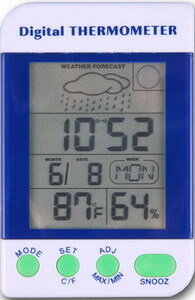 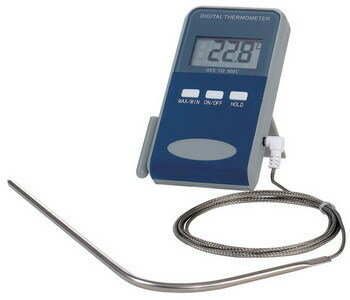 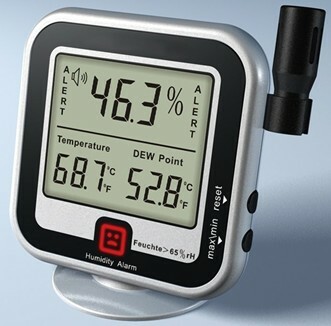 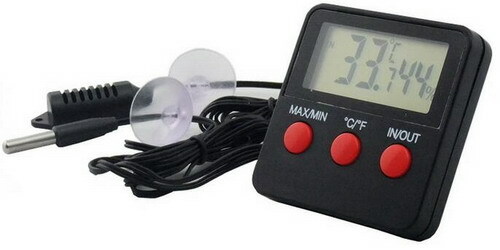 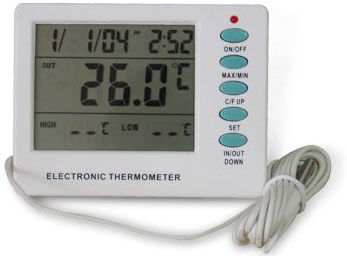 Thermometer is waterproof for dependable use in kitchen or lab environments. 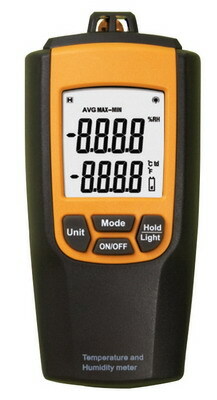 Field calibrateable. 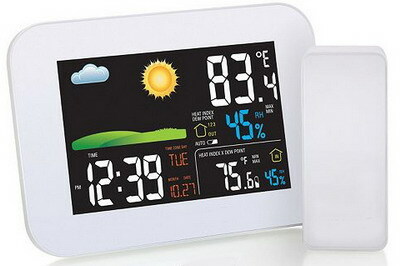 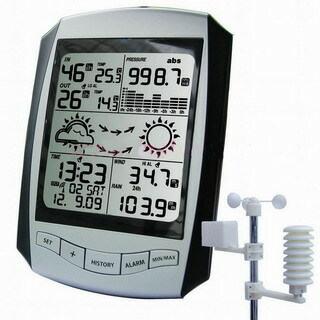 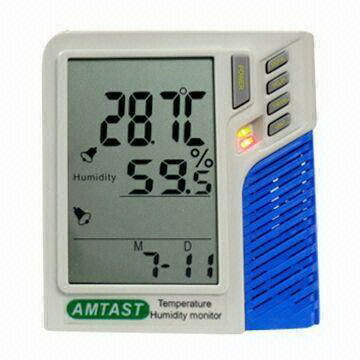 Features °F/°C switchable, Max, Hold functions and auto-off which saves on battery life. 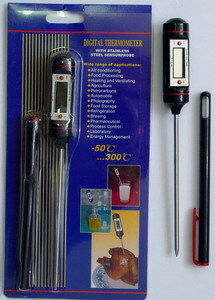 Includes lanyard. 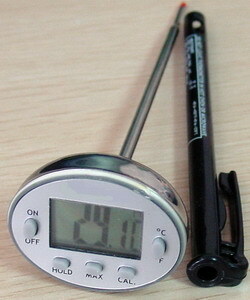 Pen-Style Safe-T-Guard Thermometer with Antimicrobial Sleeve. 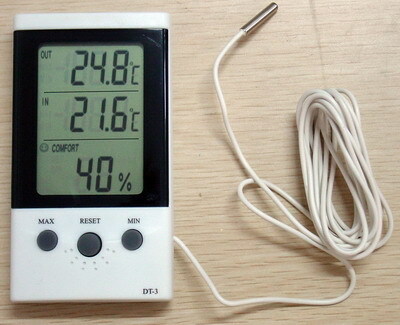 Special additive in the sleeve material inhibits bacterial and fungal growth. 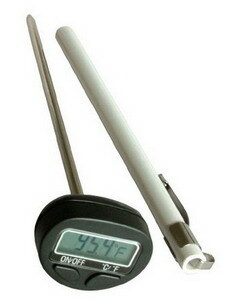 Thermometer is waterproof for dependable use in kitchen or lab environments. 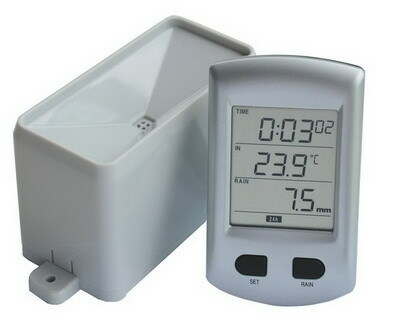 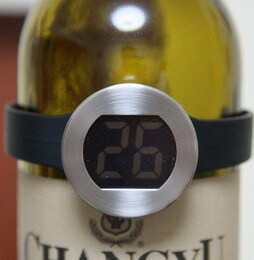 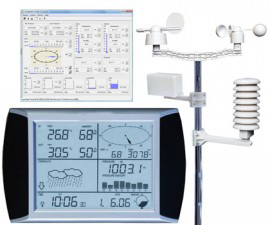 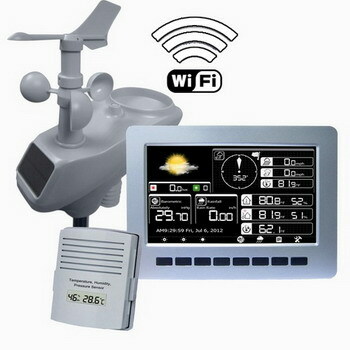 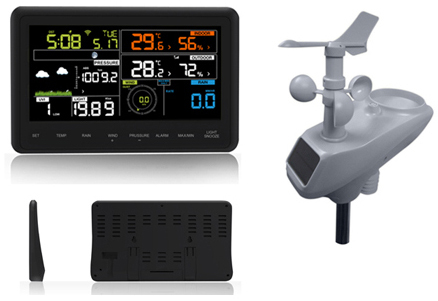 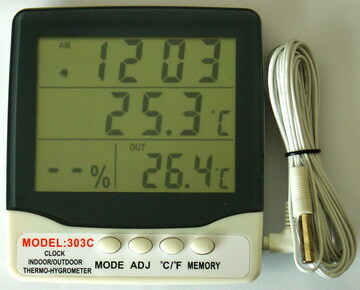 Features field calibrateable, min/max, hold function and auto-off which saves on battery life.